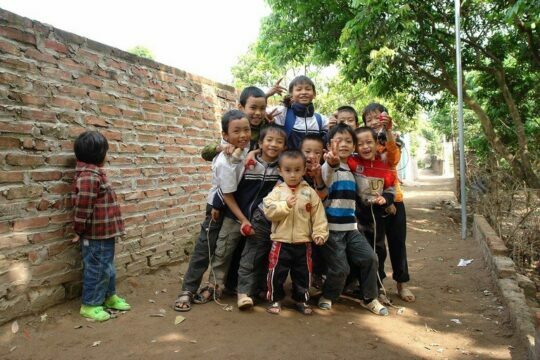 We will walk you through the different ways to obtain your Vietnamese visa and how to use it properly. Find out how to obtain your visa depending on your needs. 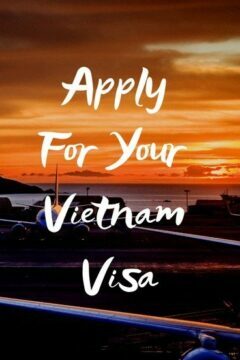 Learn how to get the cheapest, fastest, and most convenient way to get your Vietnam visa either you are in your home country or already left. 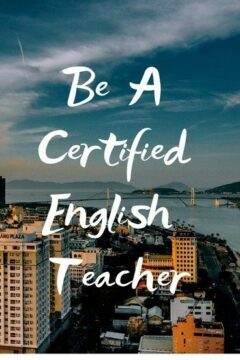 You probably won’t believe me if I tell you that hundreds if not, thousands of expats are coming to Vietnam every year to teach English. Even though the demand is skyrocketing, there are loads of mistakes that they do and still doing. 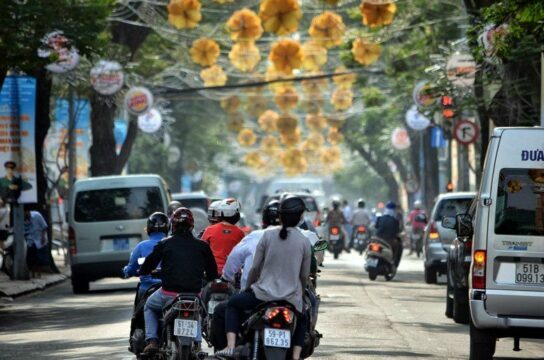 Finding an apartment in Hanoi compared to finding an apartment in Ho Chi Minh City (Saigon) can be tricky but with the right information, you should find your ideal next “home” in this country in no time! 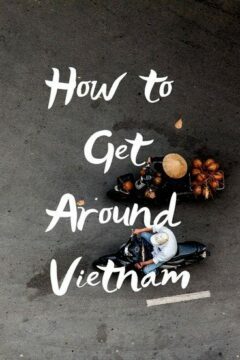 JOIN OUR SPAM-FREE NEWSLETTER AND ENJOY A FREE PRINTABLE CHECKLIST FOR MOVING TO VIETNAM!